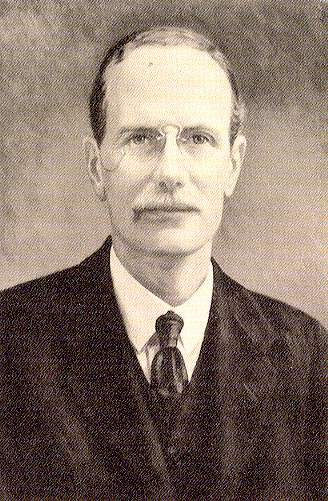 Hurst Peirce + Malcolm LLP is one of the longer established structural and civil engineering practices in London, having been founded in 1910 by B. L. Hurst (photograph). The practice provides a wide range of design and advisory services to clients from the private and public sectors. As a conscious policy the partners have maintained the size of the firm at a level large enough to undertake major projects yet sufficiently compact for the partners to give a personal service and for the firm to undertake smaller schemes economically. Project schemes range in value from a few thousand pounds to over £80m. The partners are active engineers taking personal responsibility for each project throughout its course to provide clients with continuity, consistency and direct accountability. We believe this philosophy is no less important today than it was when the firm was founded: that some clients have continued to appoint HPM for over half a century further encourages this outlook. We undertake structural and civil engineering work of all forms with an emphasis on new construction and refurbishment schemes. We also offer the service of planning supervisor under the CDM Regulations enacted. About half of our commissions are located in the London area and we have wide experience of the restraints imposed by confined sites, deep excavations and retained facades. Outside the London area we have completed projects as widely placed as Aberdeen, Plymouth and the Channel Islands; overseas work has been carried out in Belgium, France, Greece, West Africa, Mauritius and the USA. In addition to our design services we provide a range of supporting advisory services including feasibility studies, structural assessments, design appraisal, construction monitoring, party wall and expert witness advice.